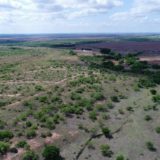 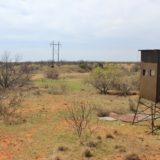 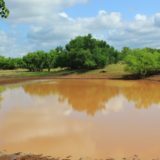 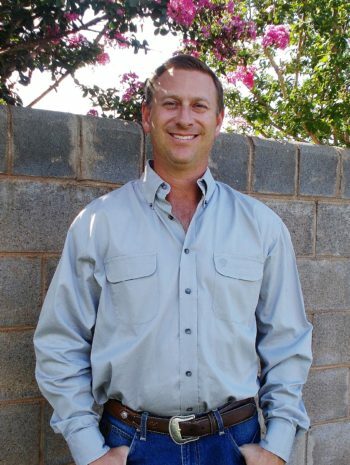 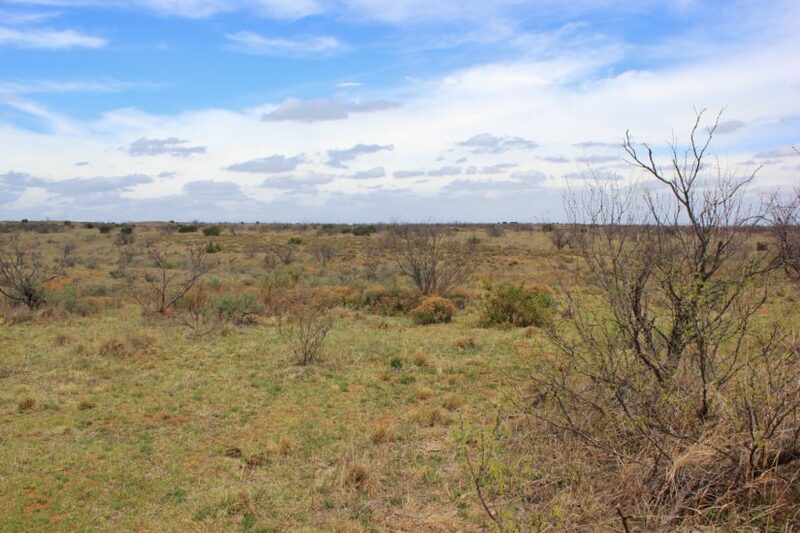 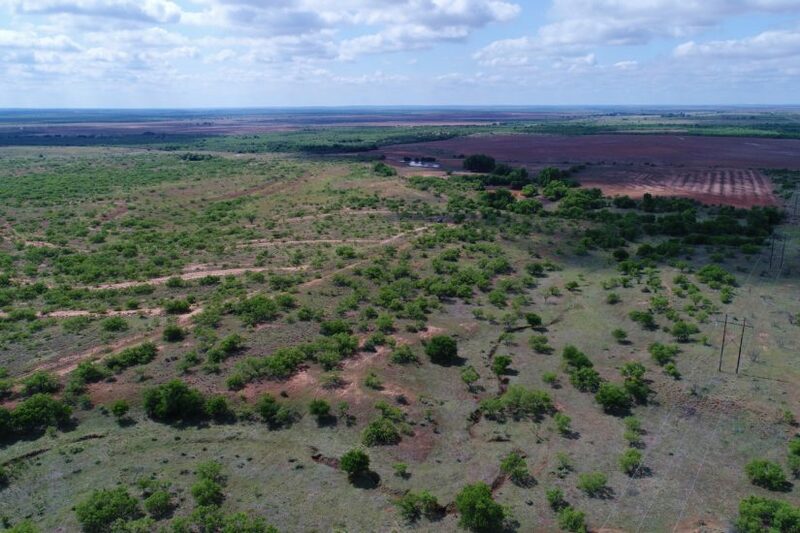 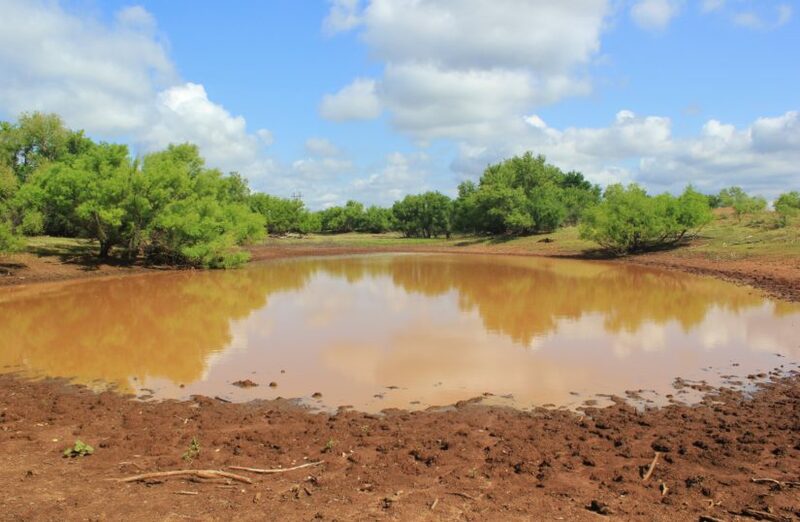 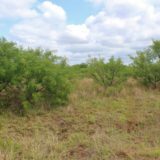 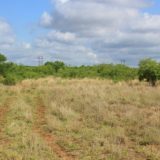 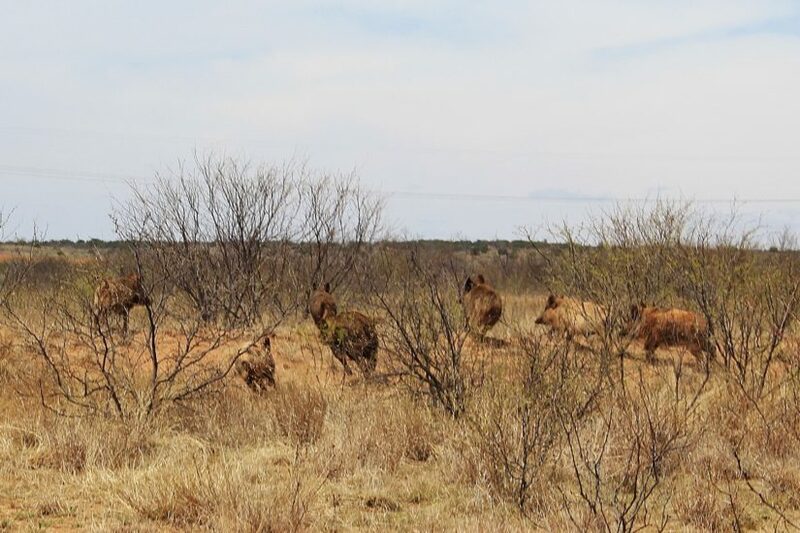 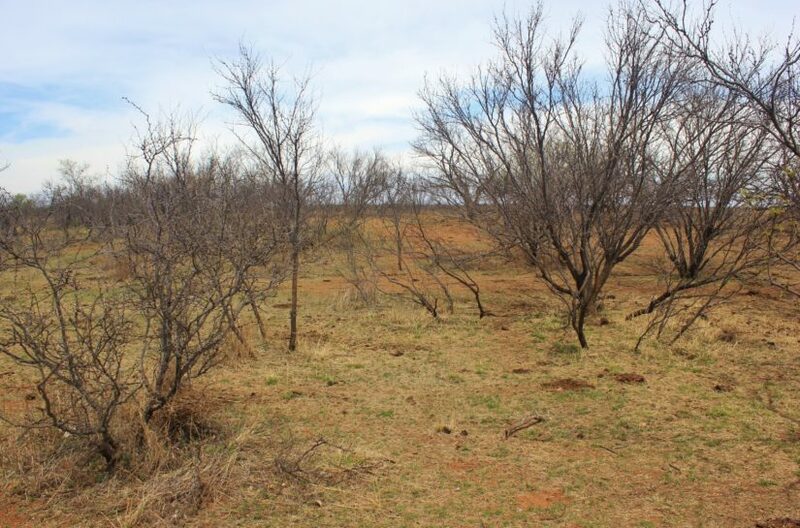 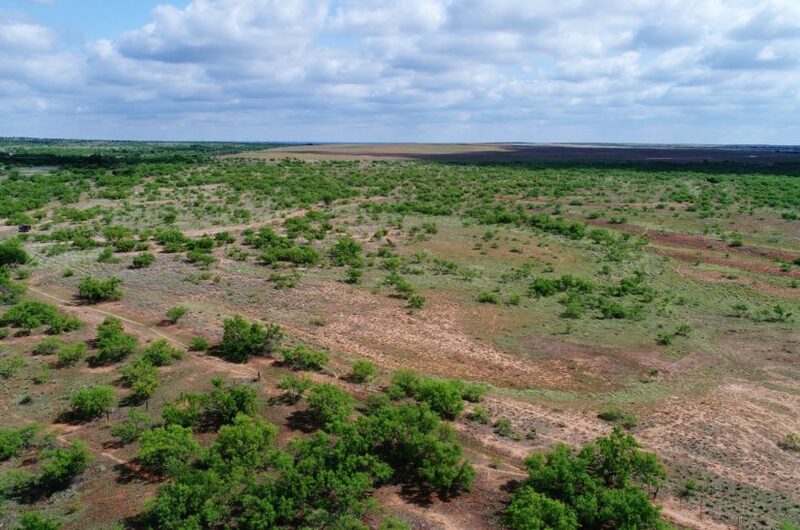 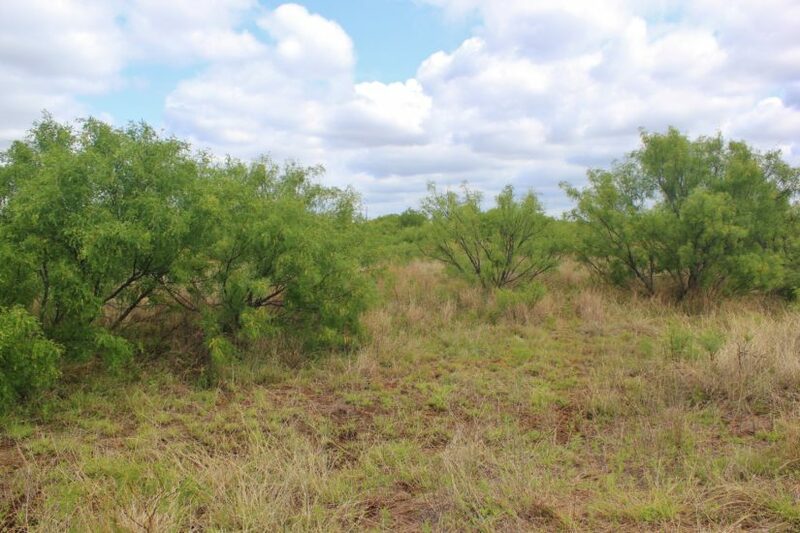 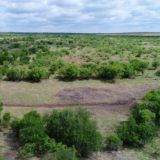 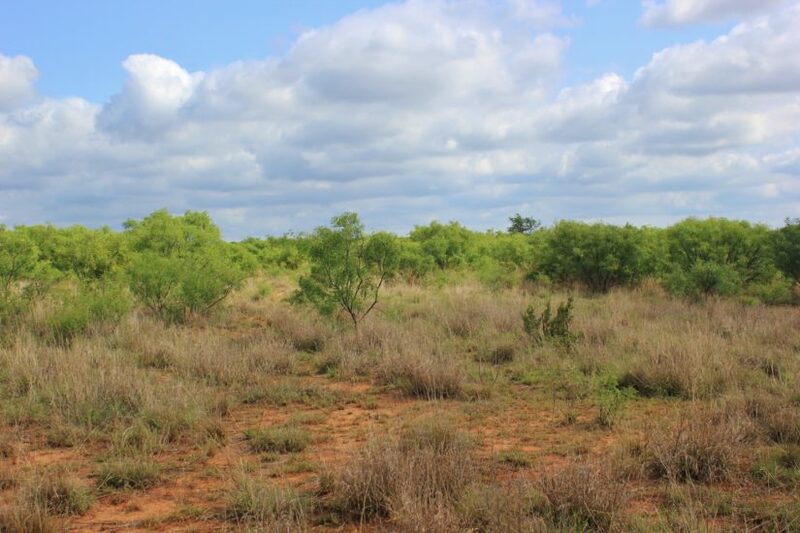 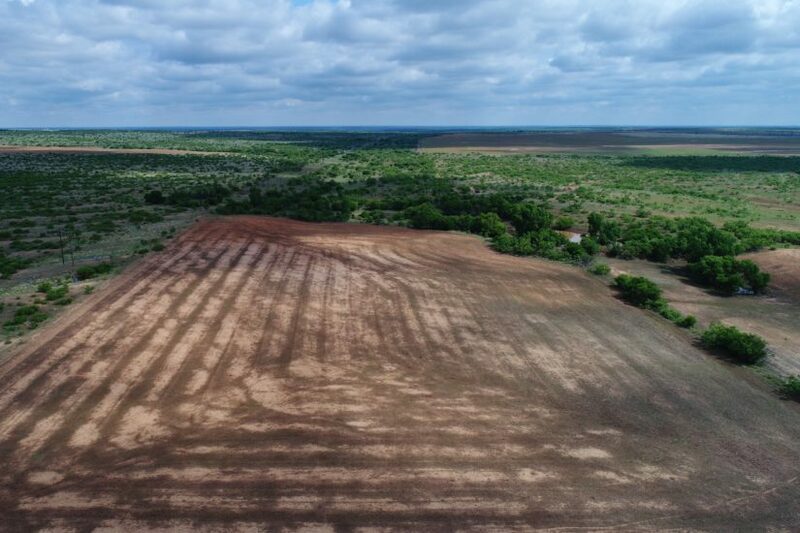 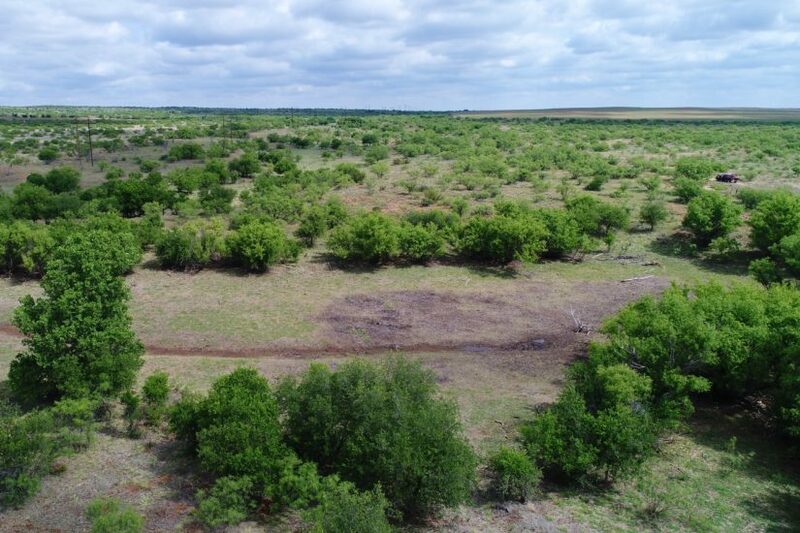 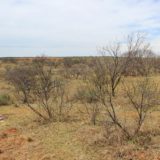 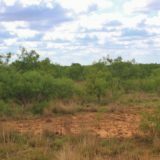 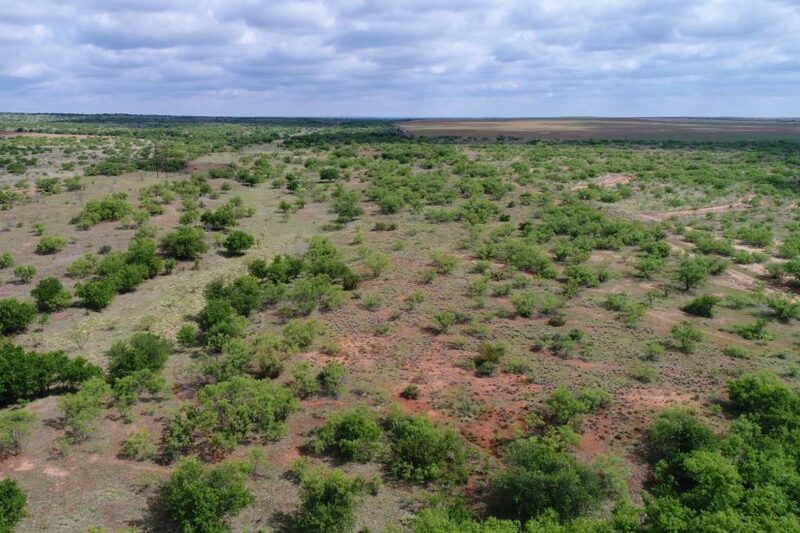 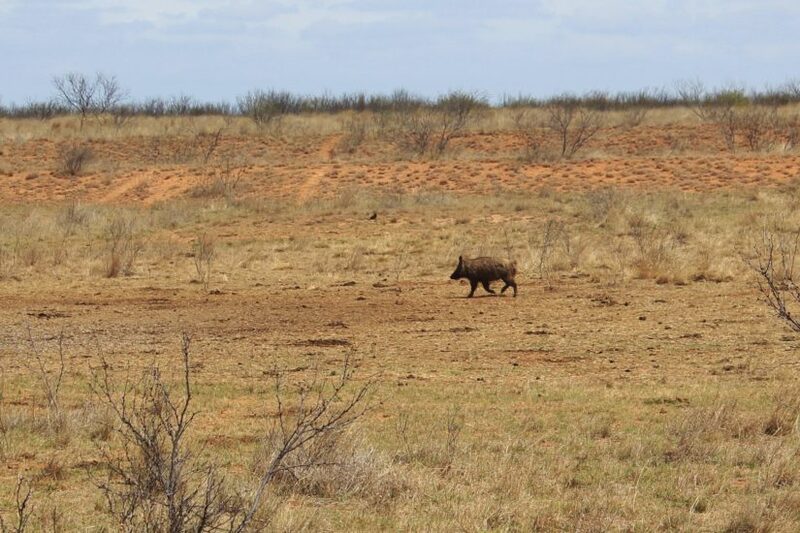 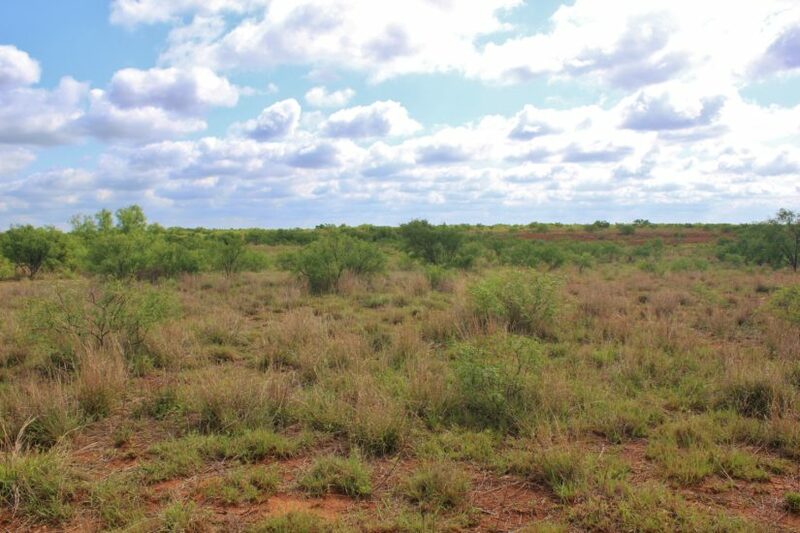 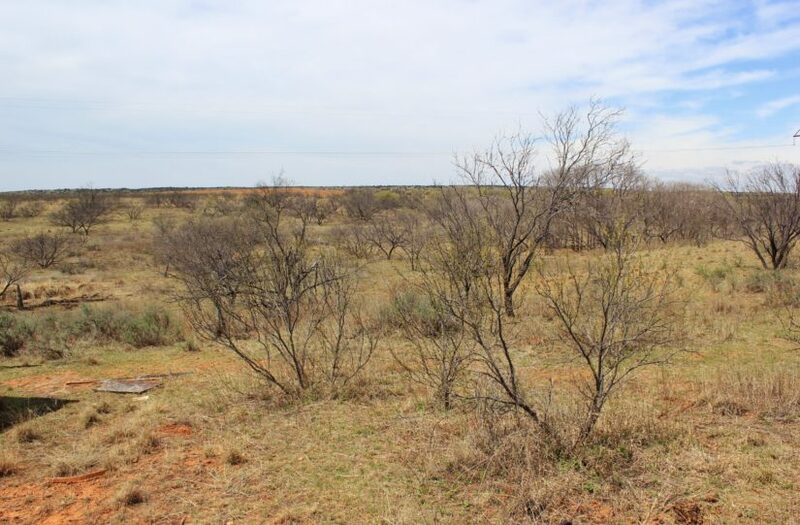 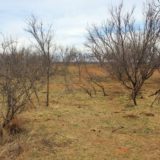 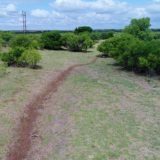 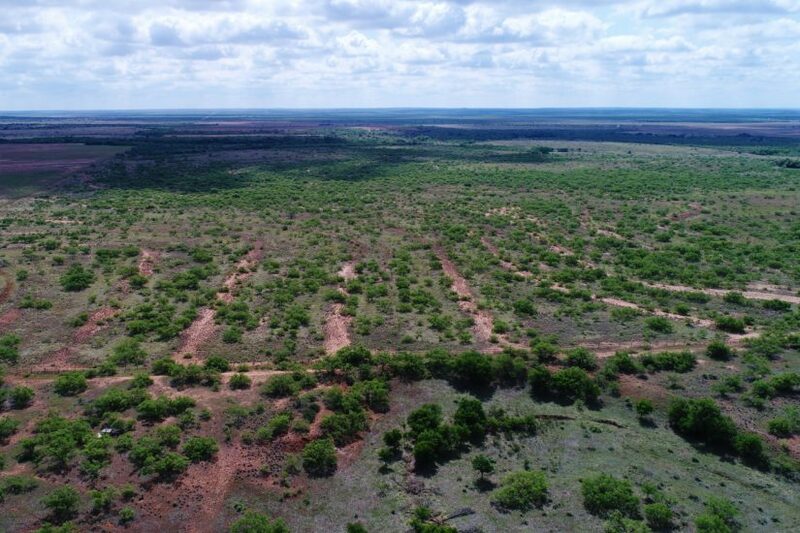 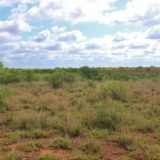 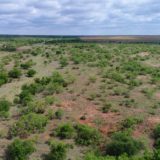 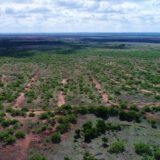 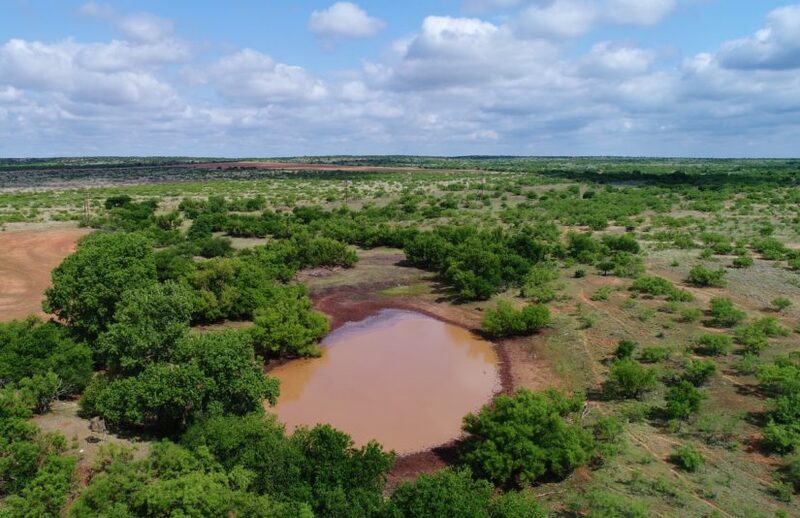 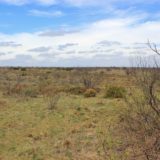 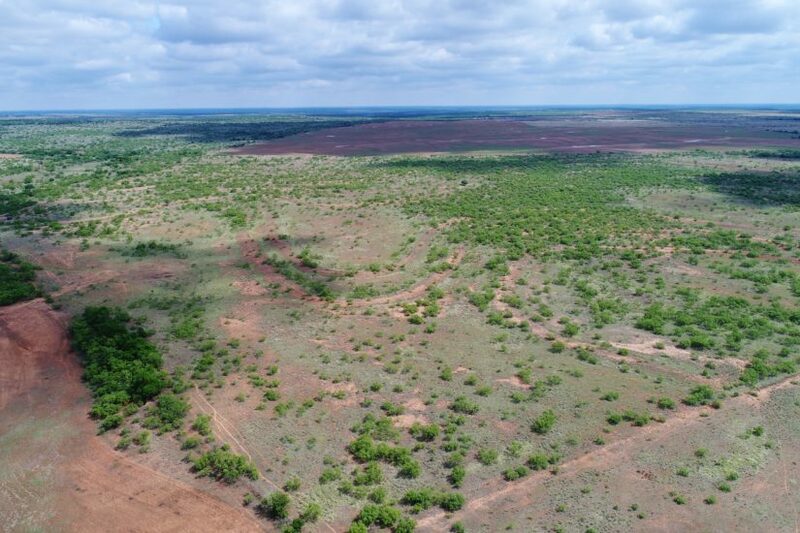 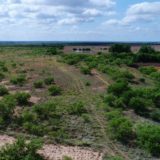 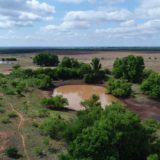 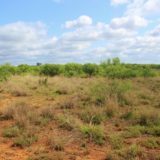 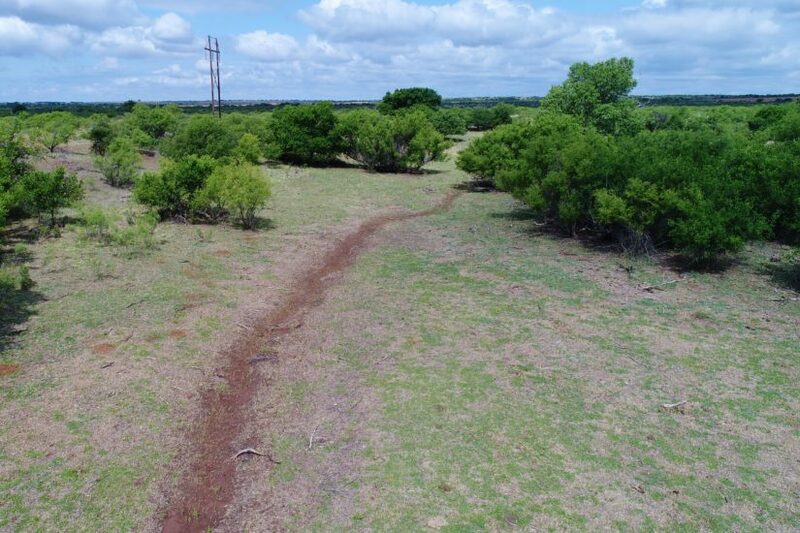 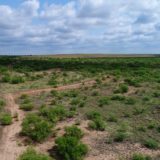 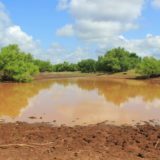 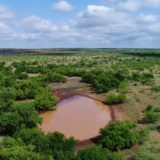 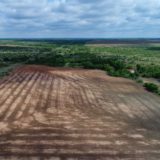 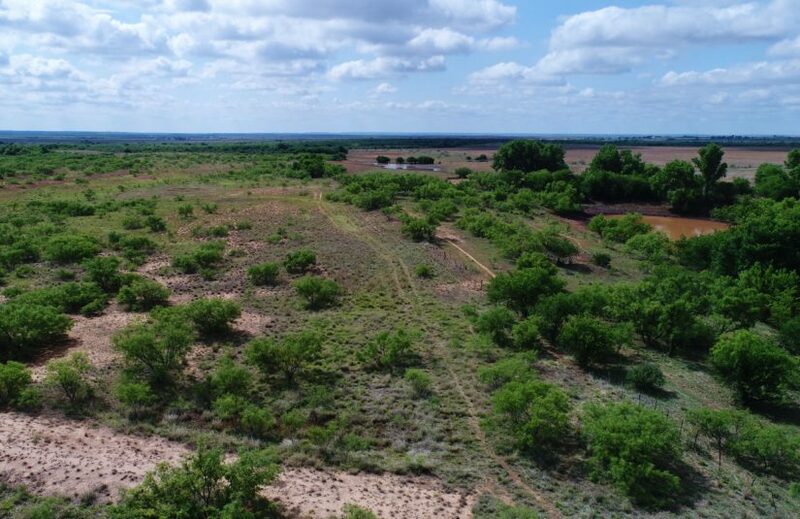 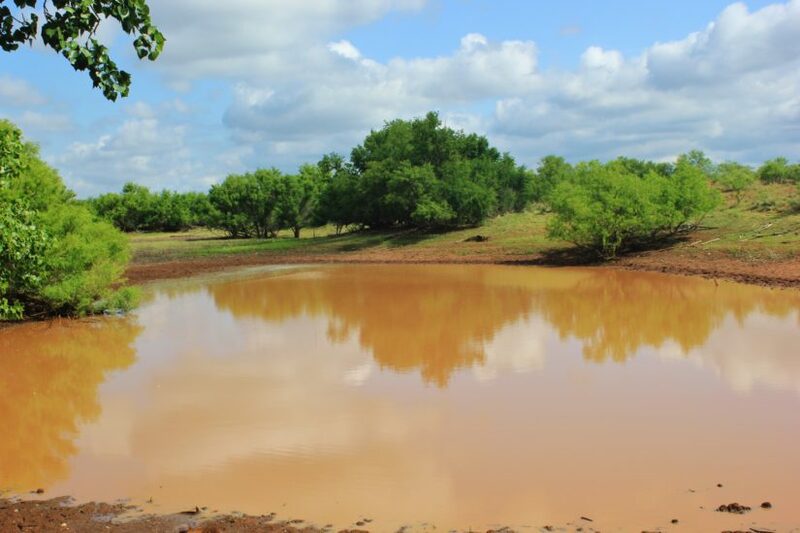 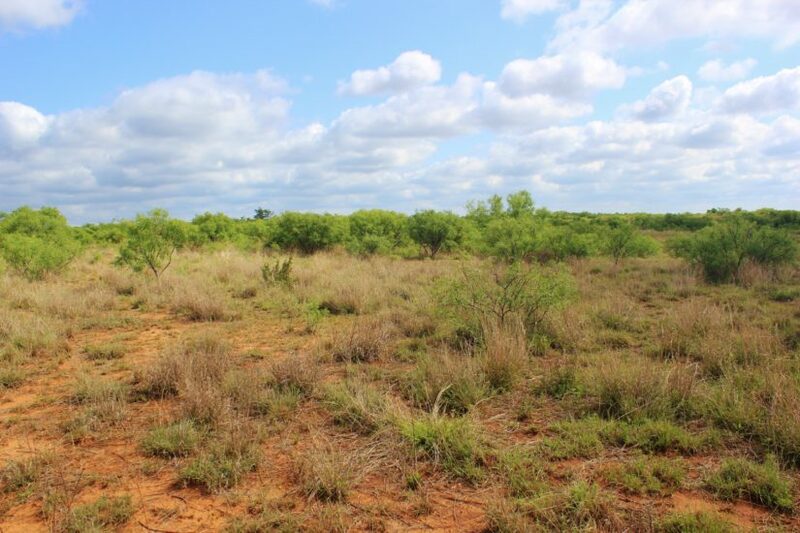 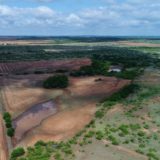 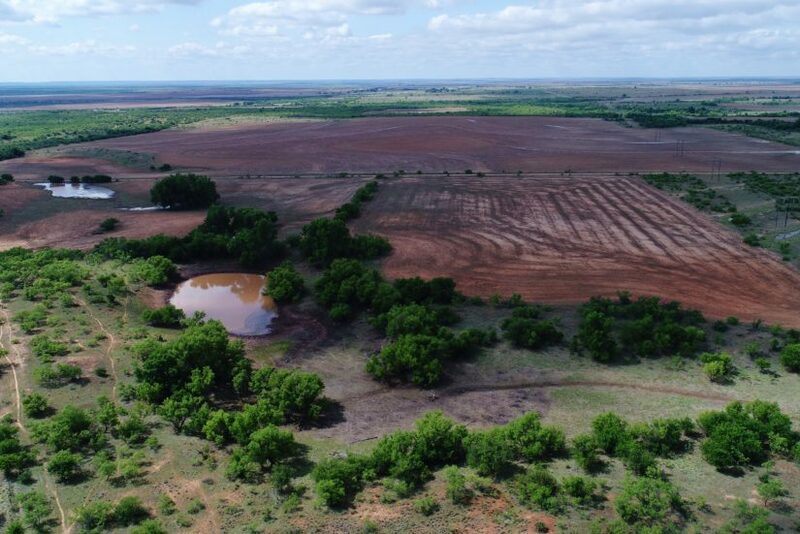 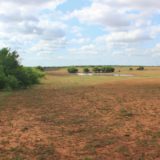 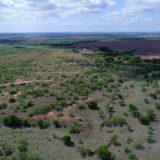 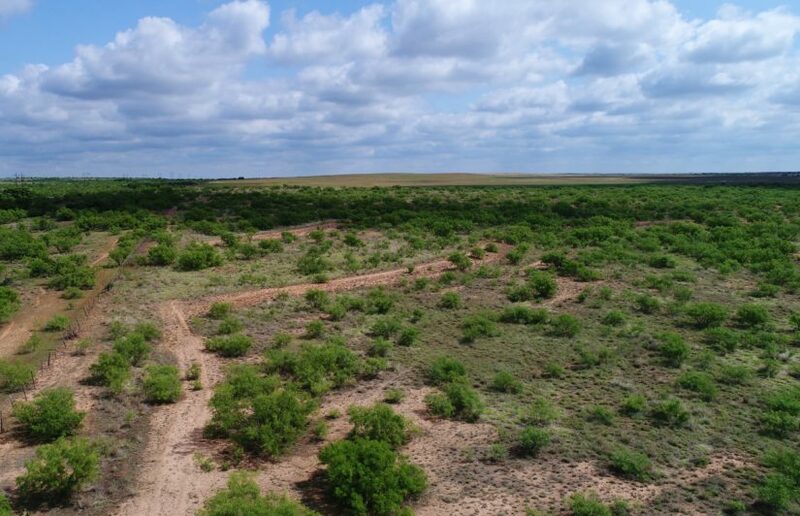 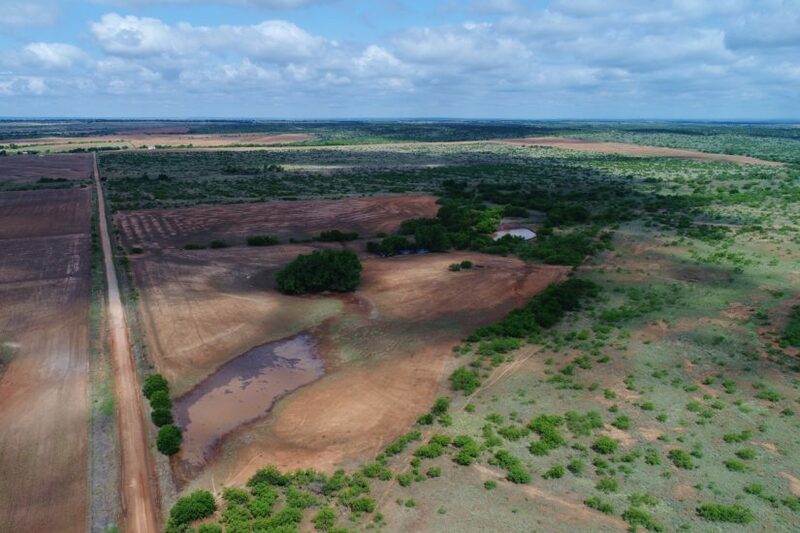 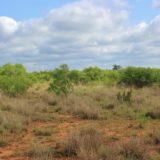 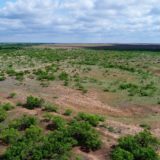 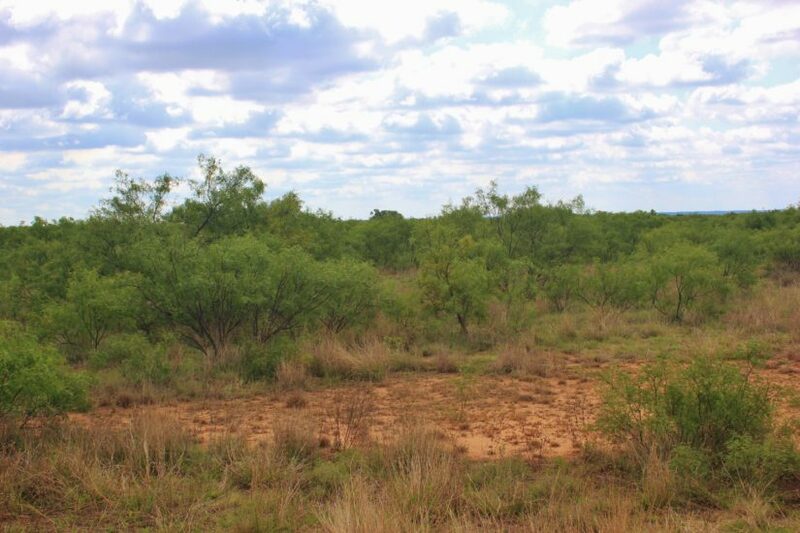 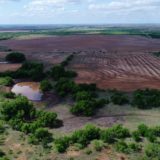 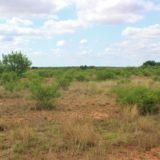 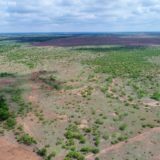 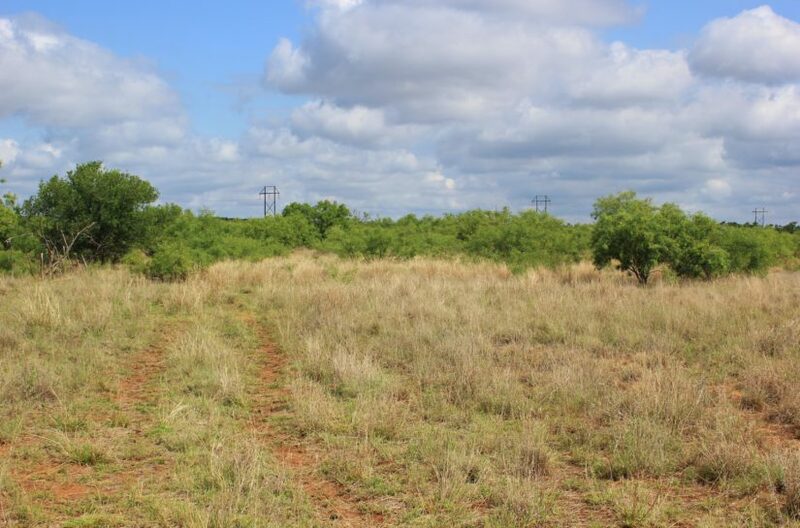 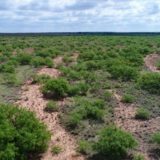 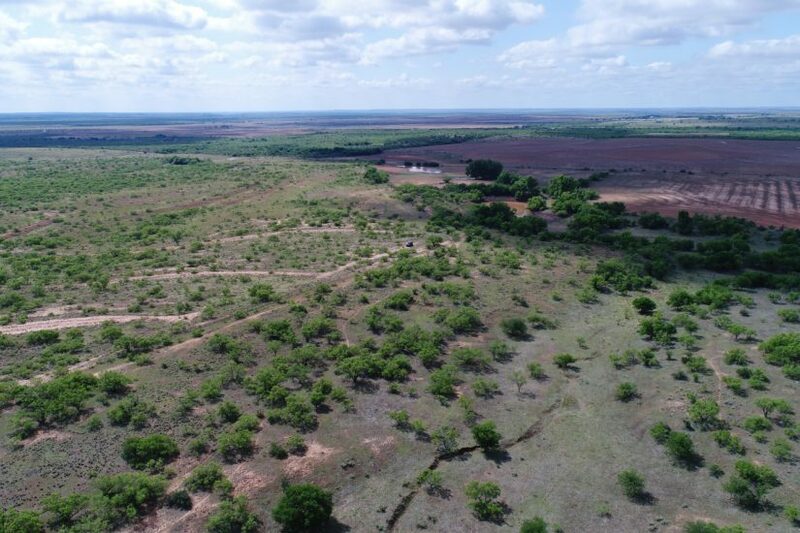 This 225 +/- acre hunting property is located northeast of Paducah, TX, in Cottle County. 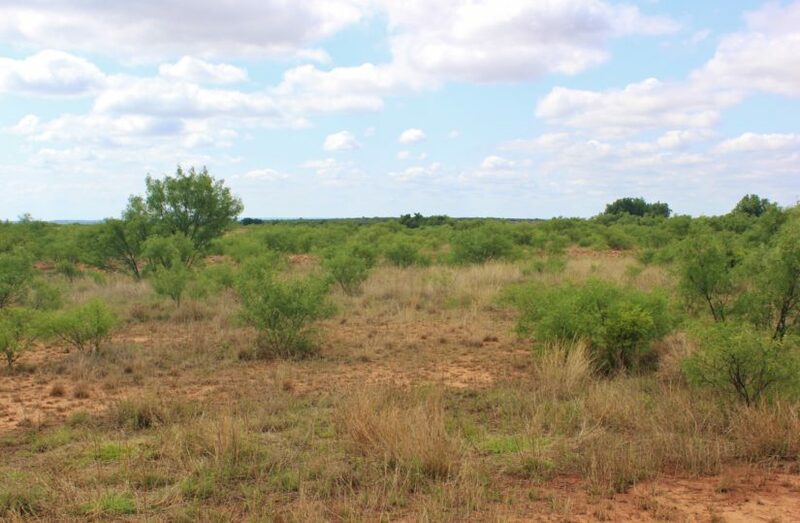 It is a square tract of land, with frontage along the county maintained CR 314 on its south side. 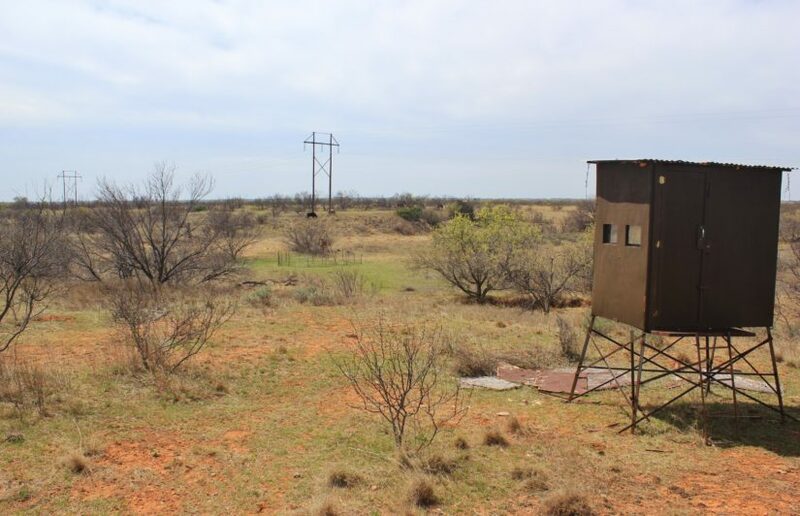 It has perimeter fencing and one cross fencing running across it. 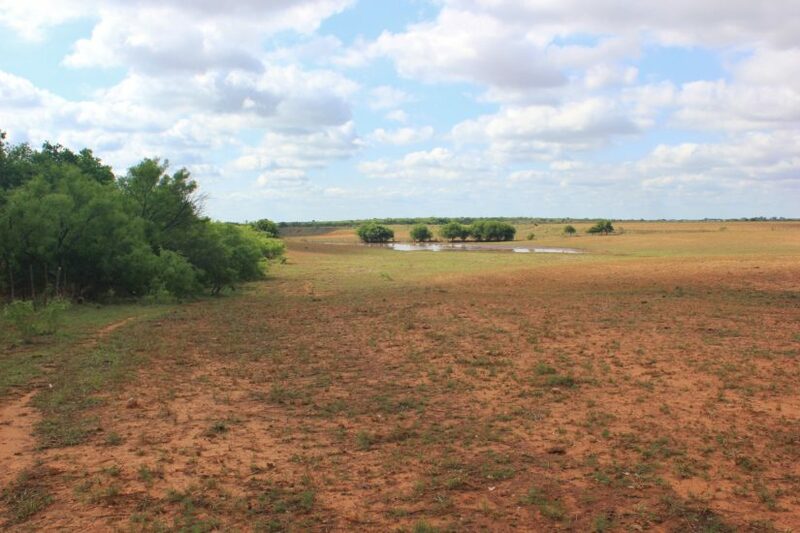 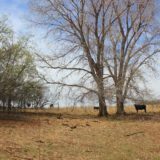 The ranch has approximately 24.6 acres of dry land cultivation on its south side, with the balance in native pasture. 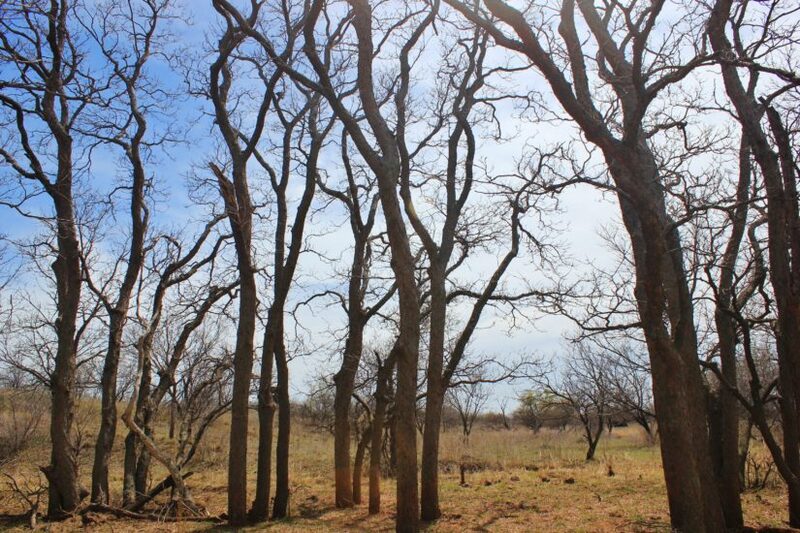 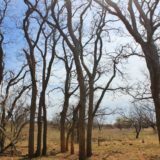 The cover is primarily mesquite trees, but some hardwoods are around the water tank and line the draw. 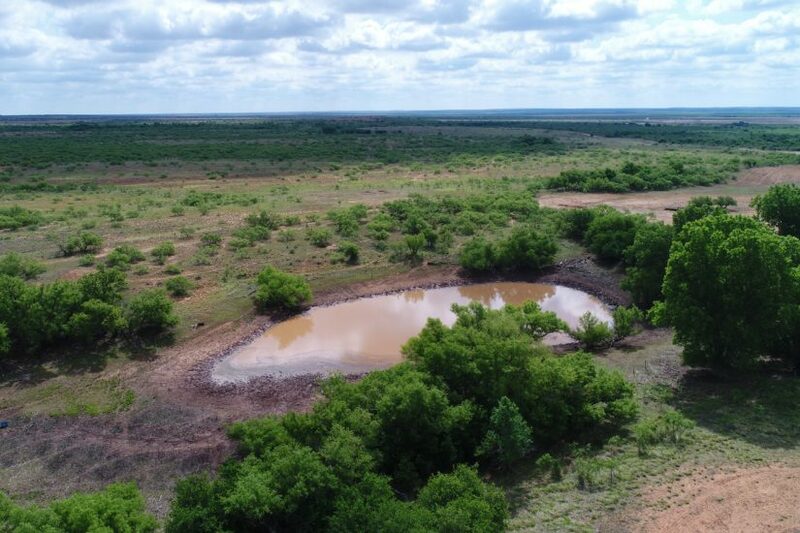 This water tank can hold approximately one surface acre of water when full. 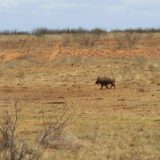 It is fed by a deep draw from the north. 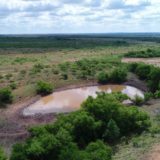 Another smaller pond is on the east side. 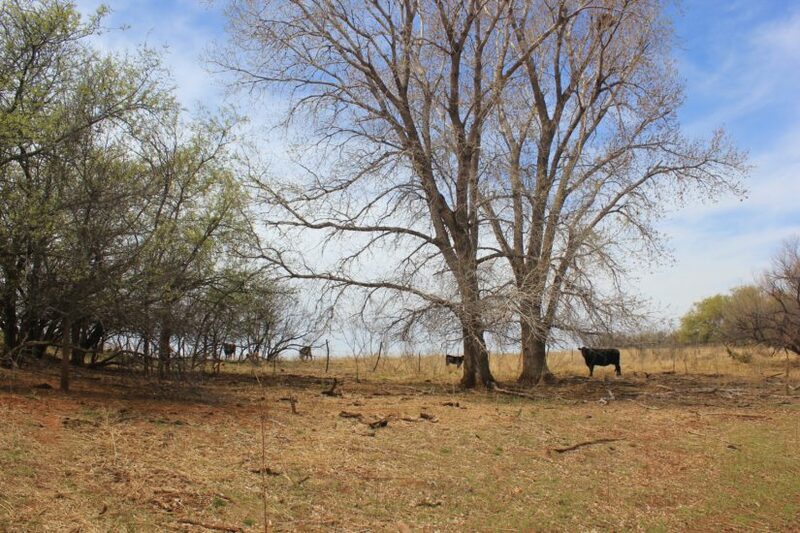 The bulk of the pasture has old terraces and is covered in brush. 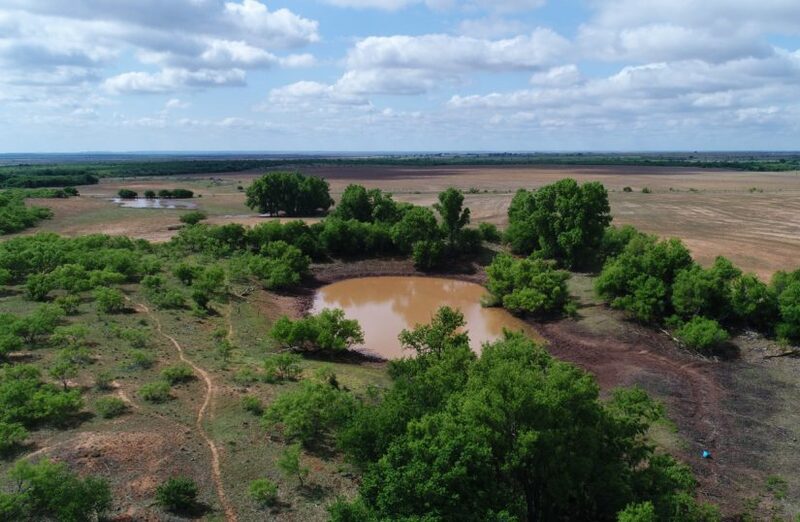 It drains water well and provides some locations in the back to install food plots. 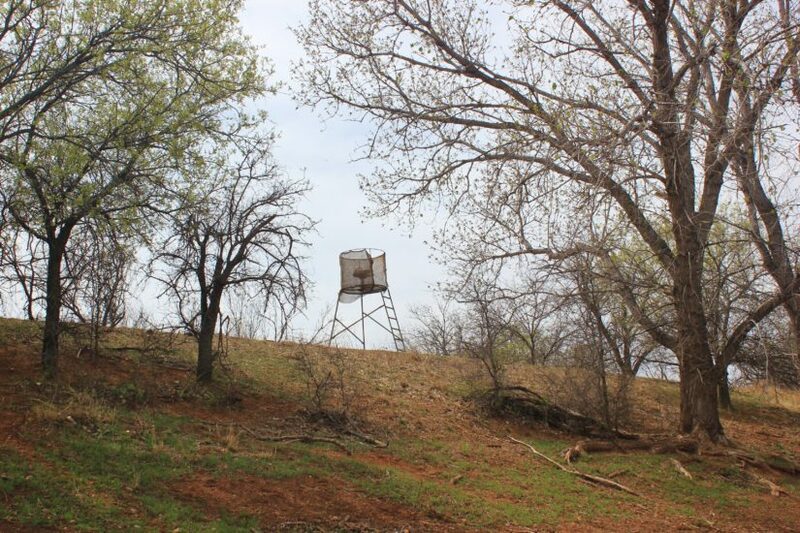 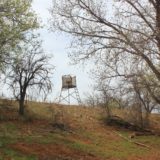 Hunting here is good for whitetail deer and feral hog, with the bonus of turkey, quail and dove. 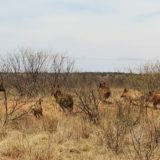 There doesn’t seem to be much of any hunting on the neighboring ranches. 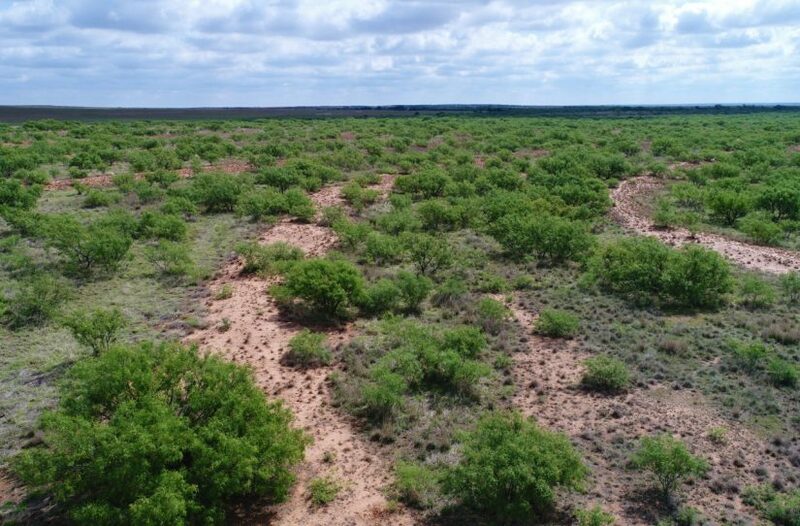 For more information about this property, contact agent Steven Beck at cell phone (806) 778-1597.